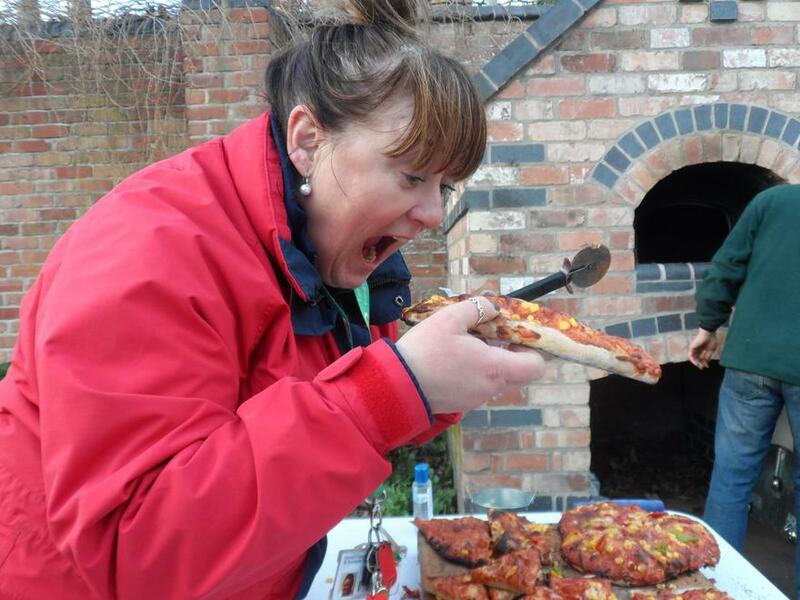 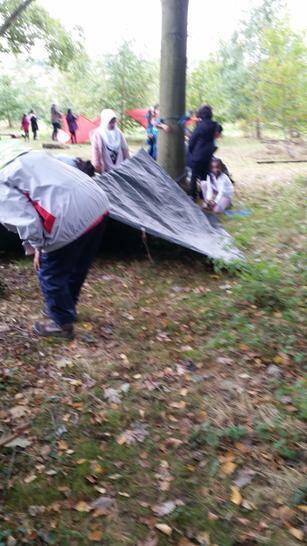 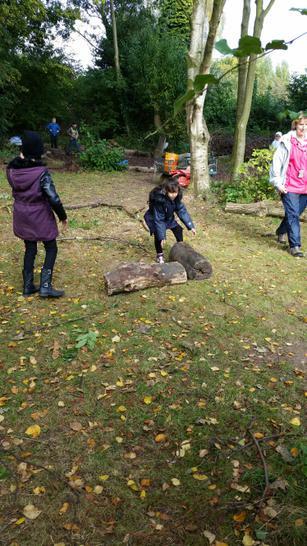 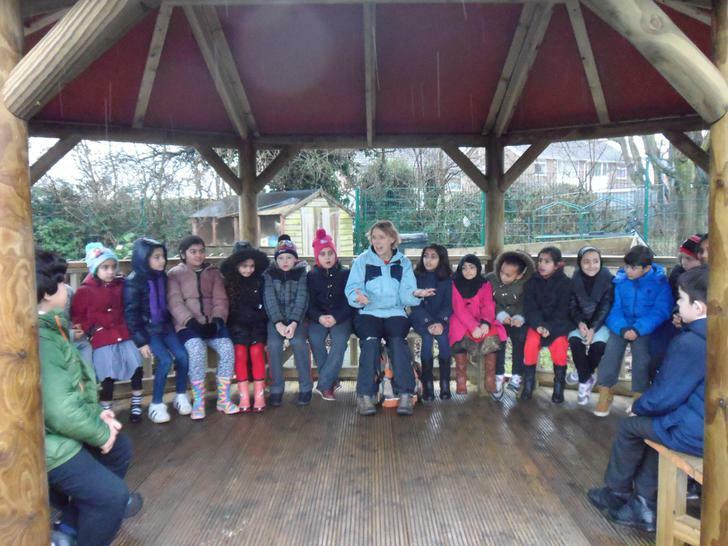 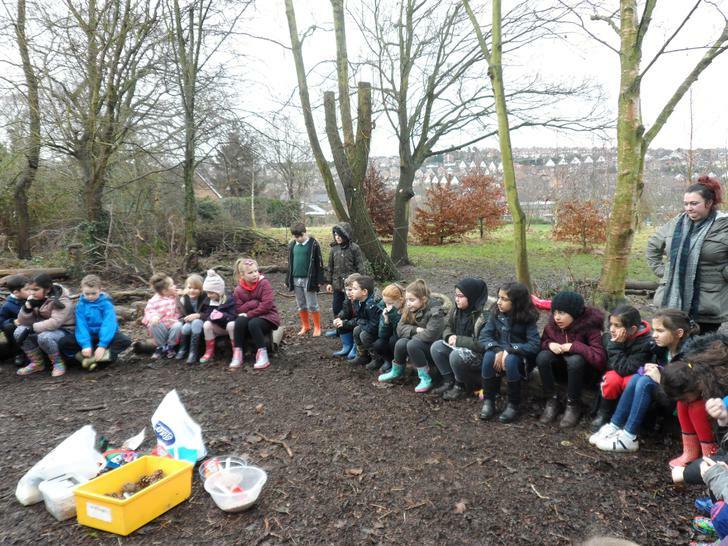 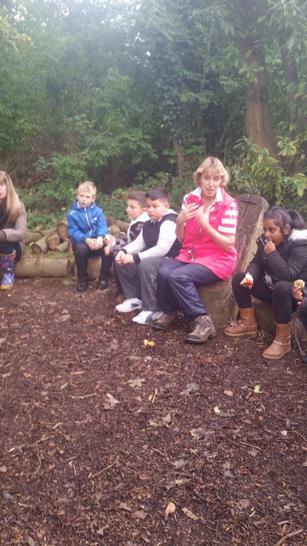 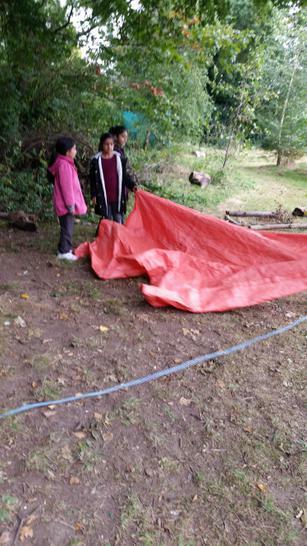 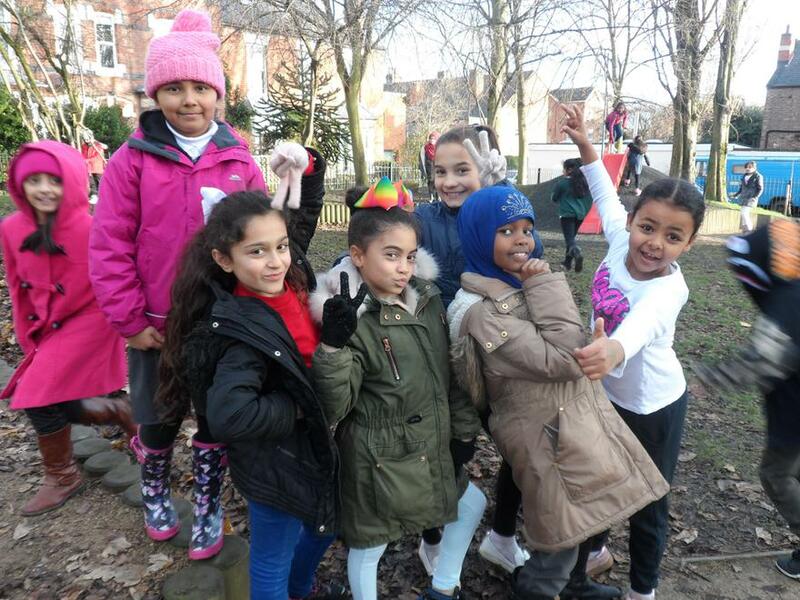 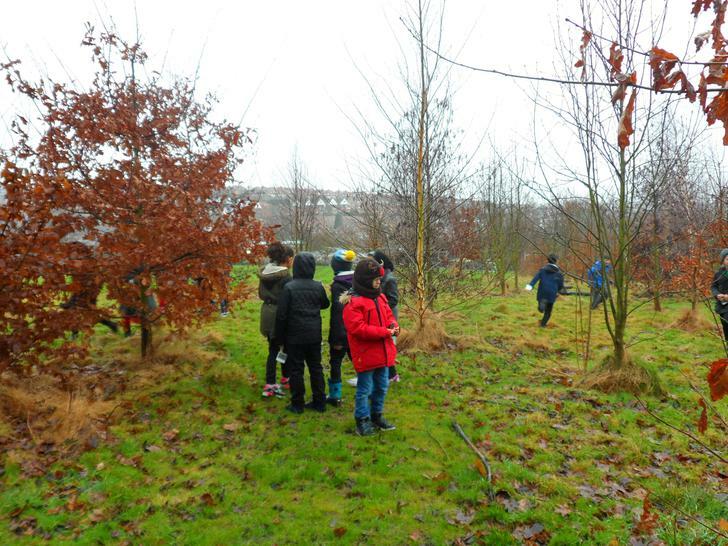 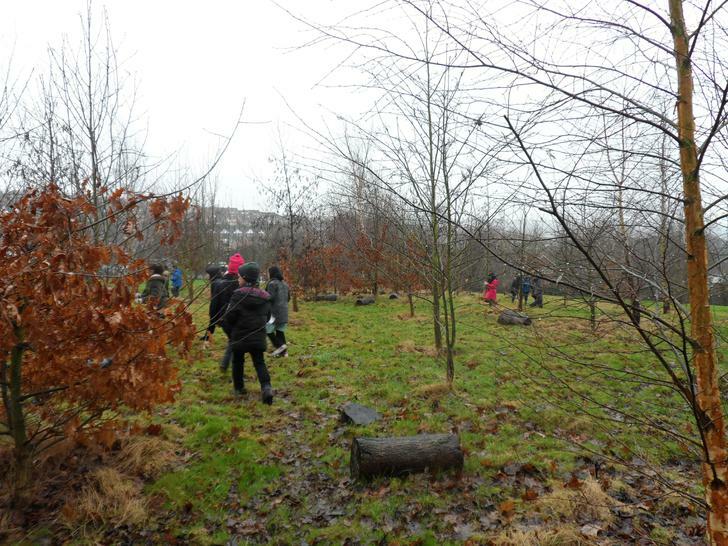 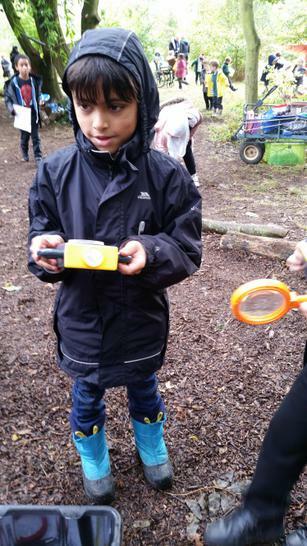 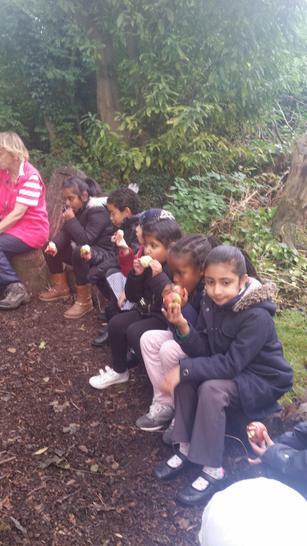 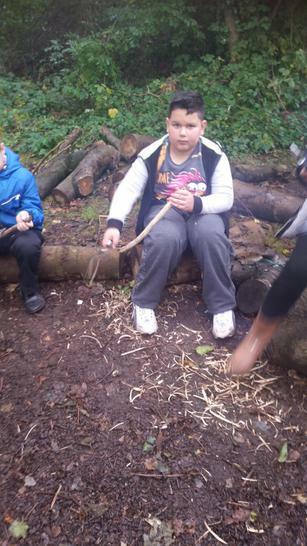 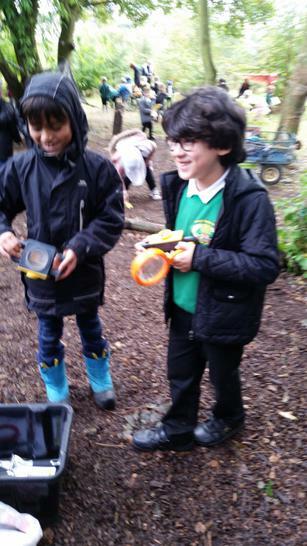 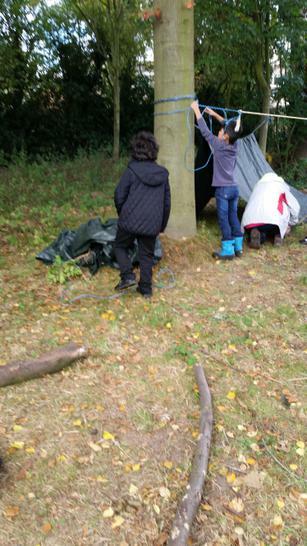 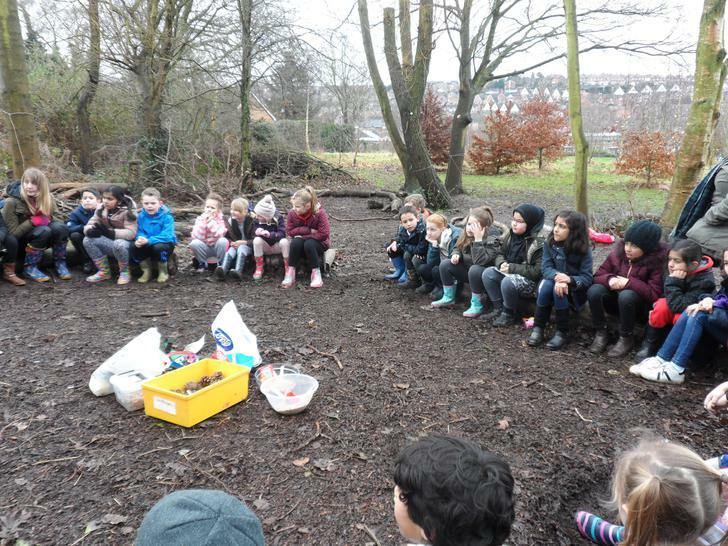 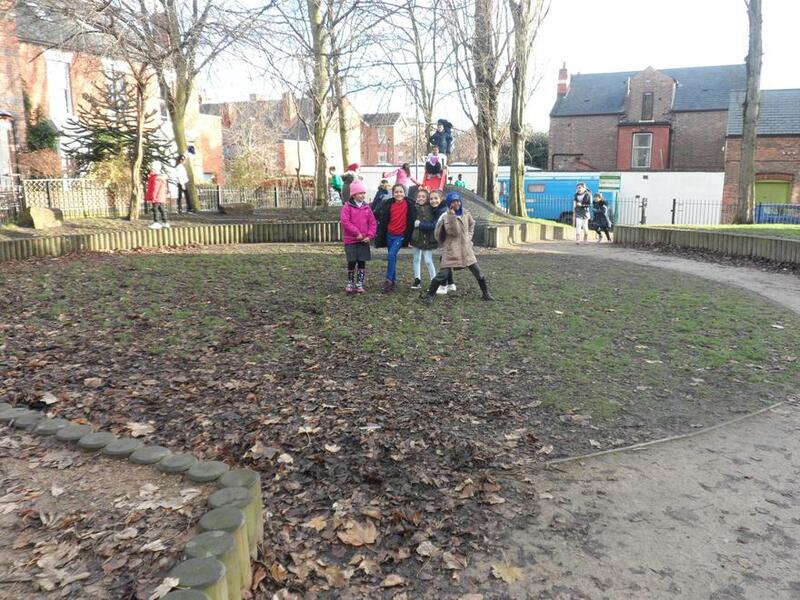 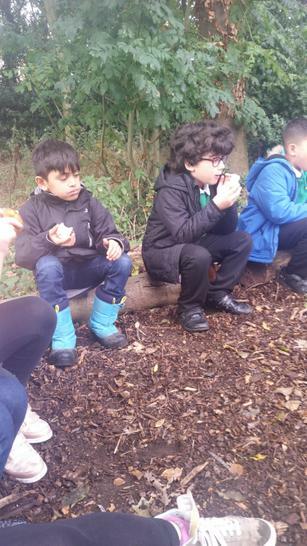 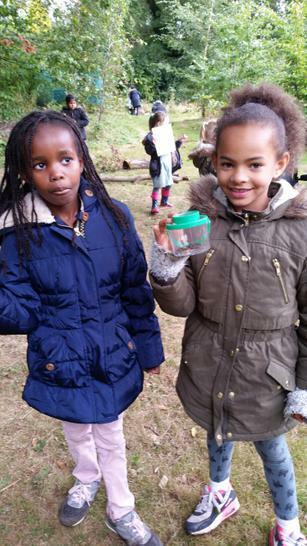 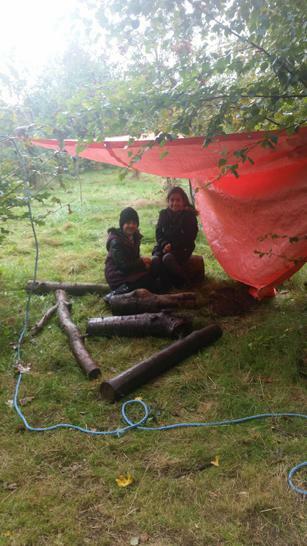 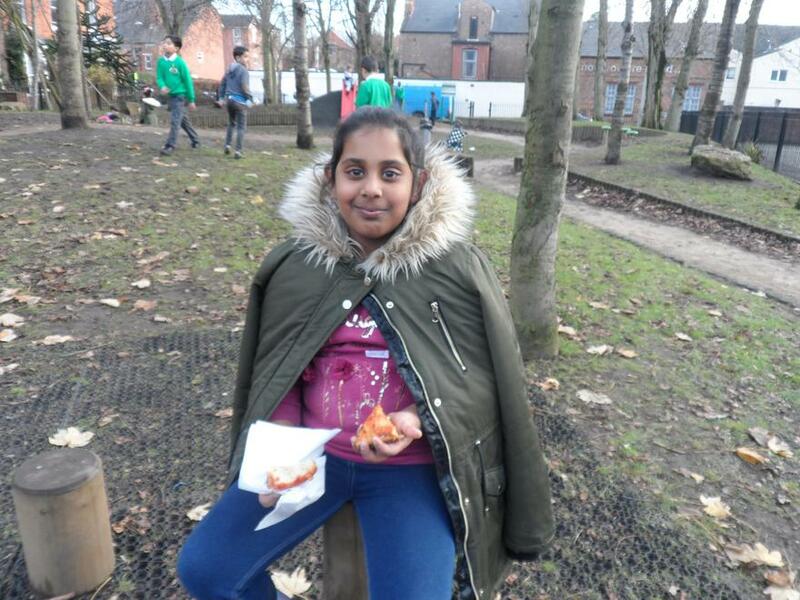 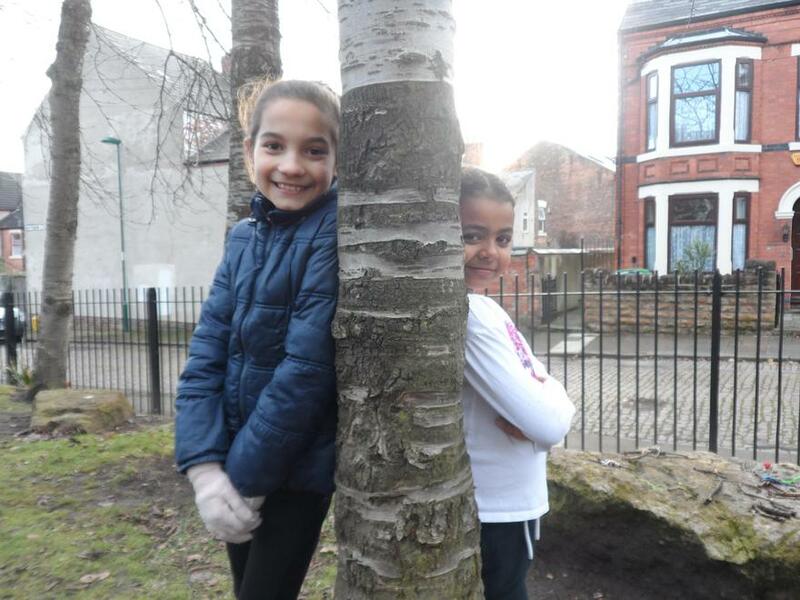 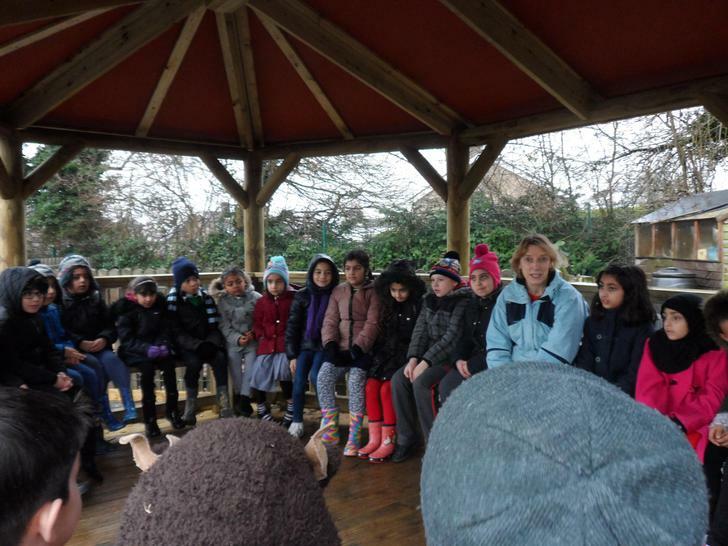 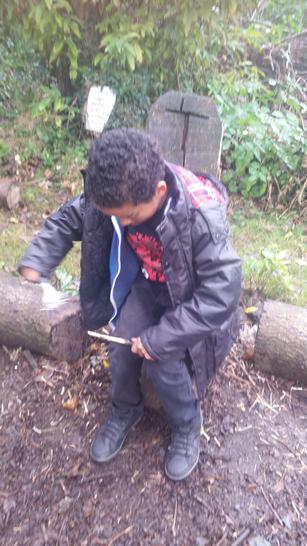 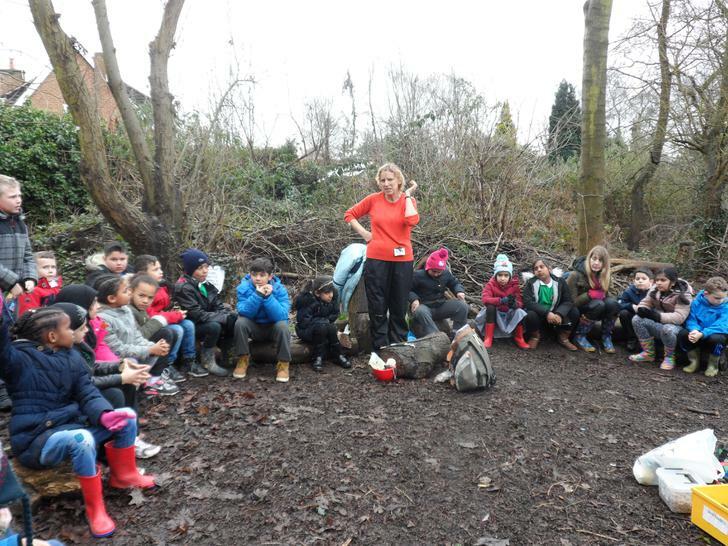 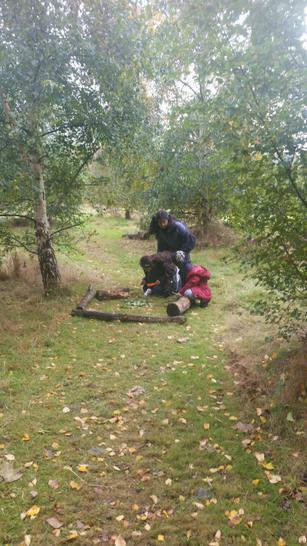 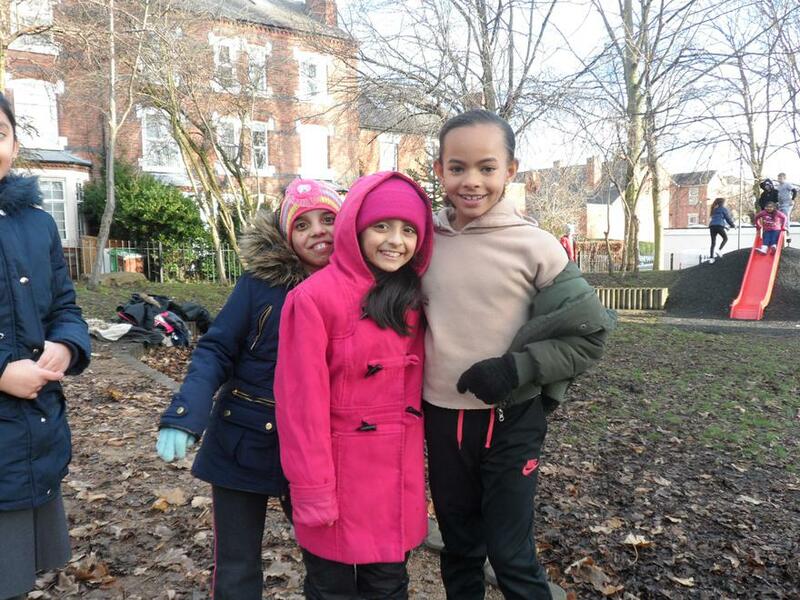 This year it is the turn of our Year 4 classes to participate in the Forest Schools programme run by Mrs Bright. 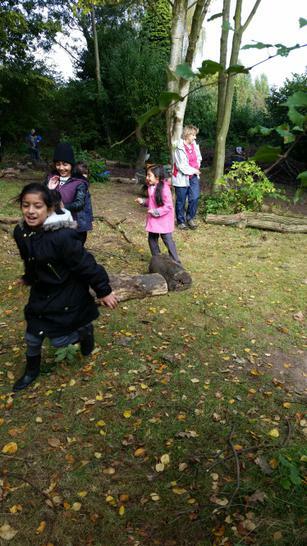 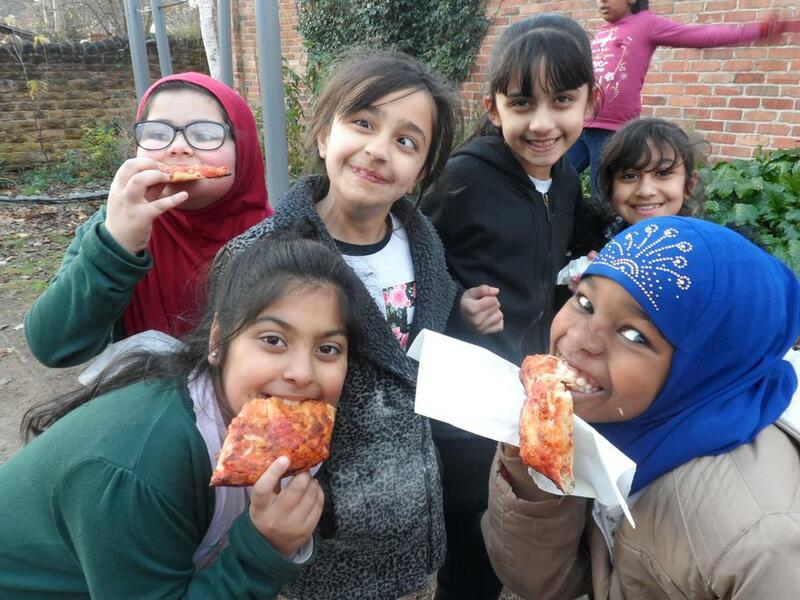 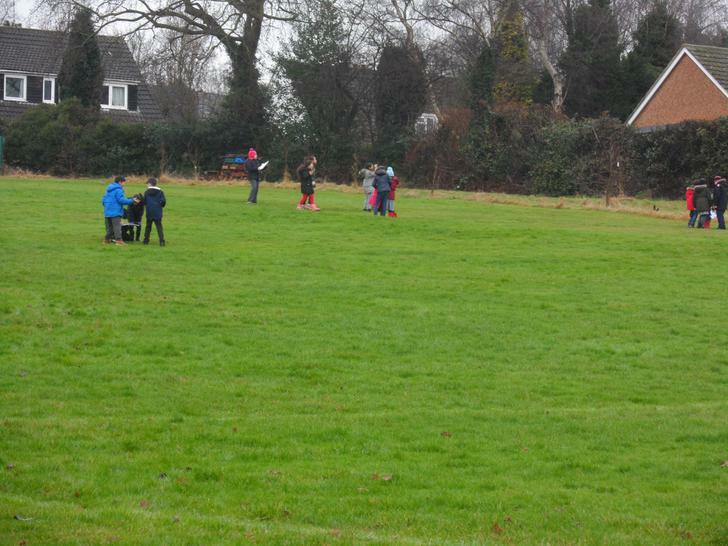 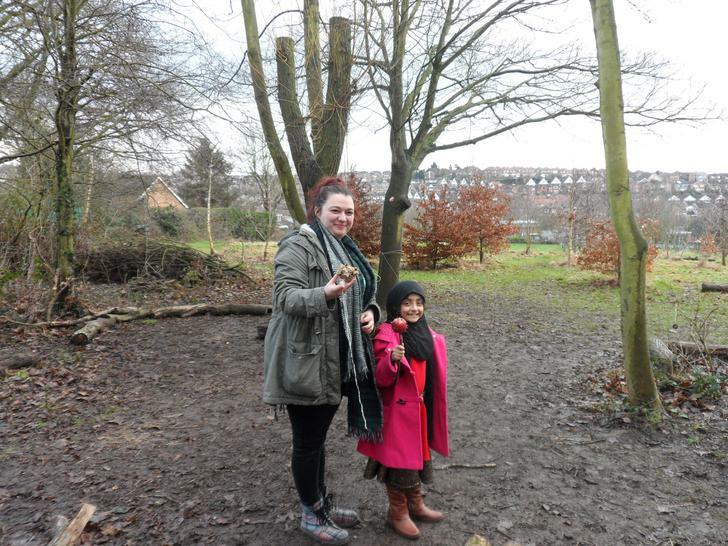 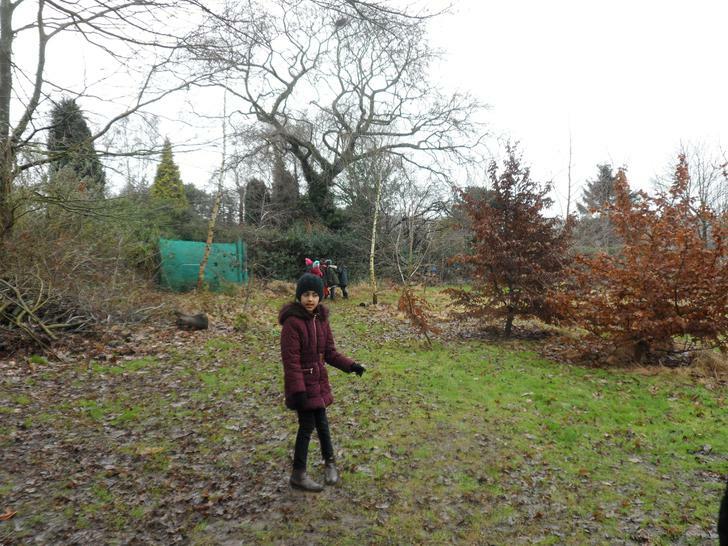 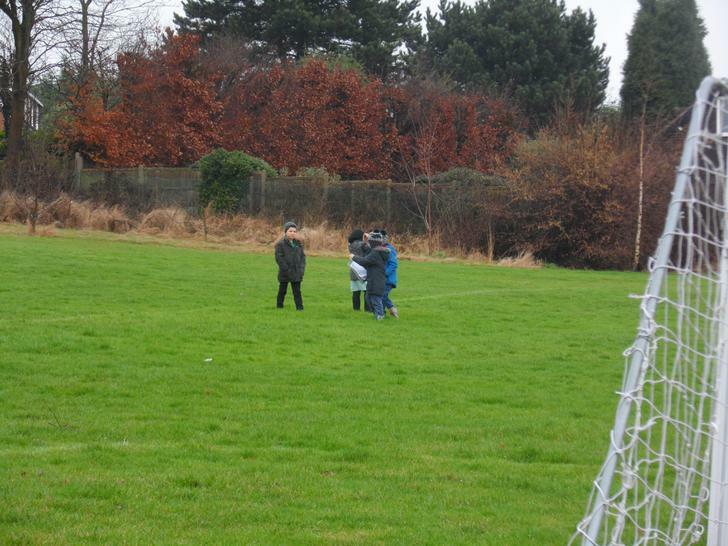 They will be using 'Hedley Villas Park' as their base which is located just around the corner from the school. 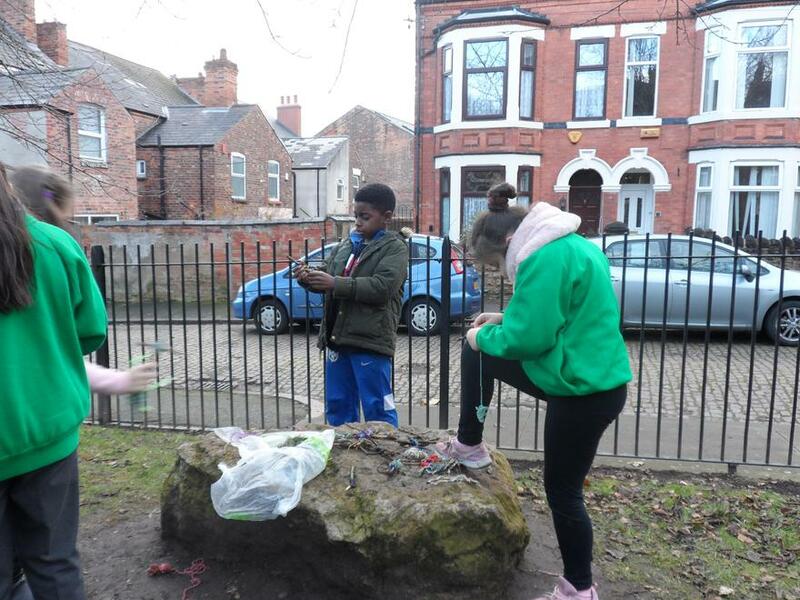 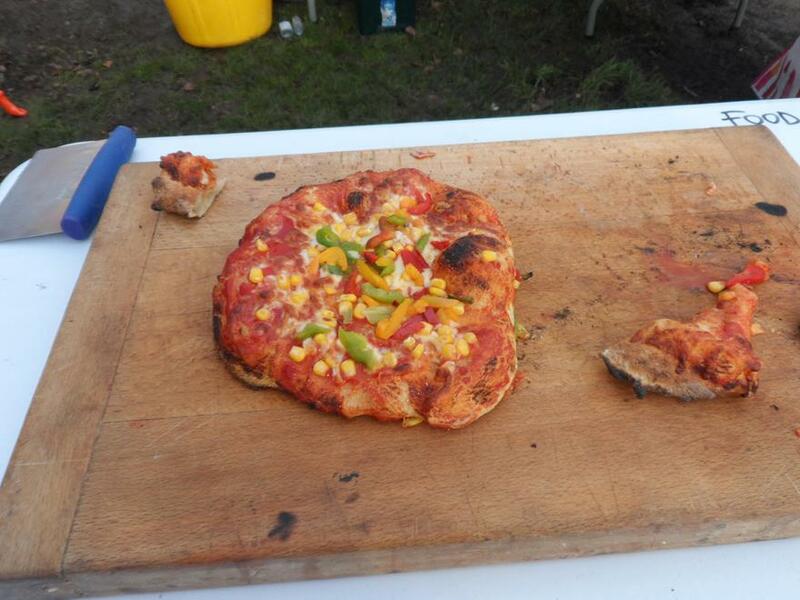 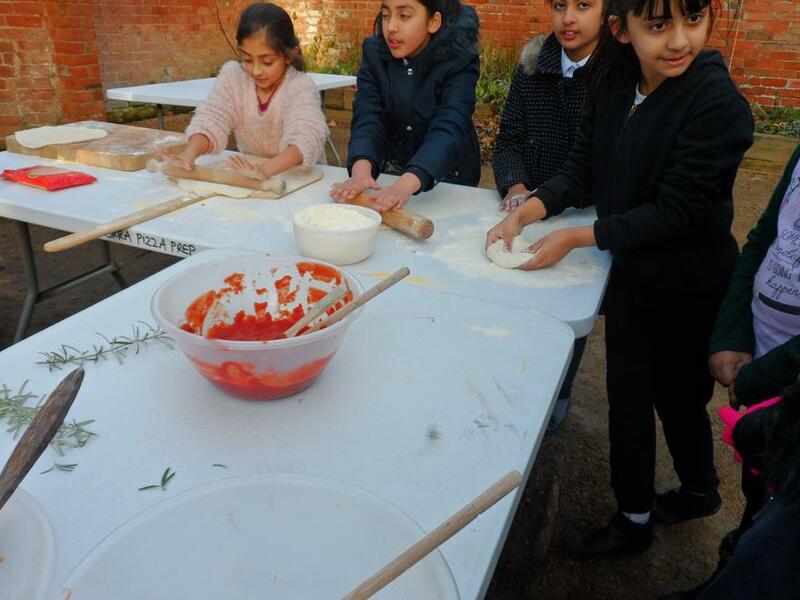 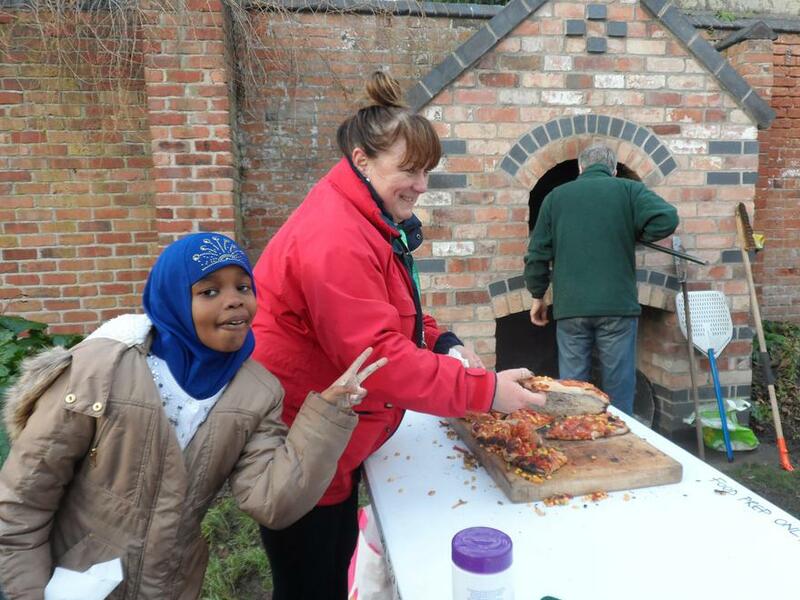 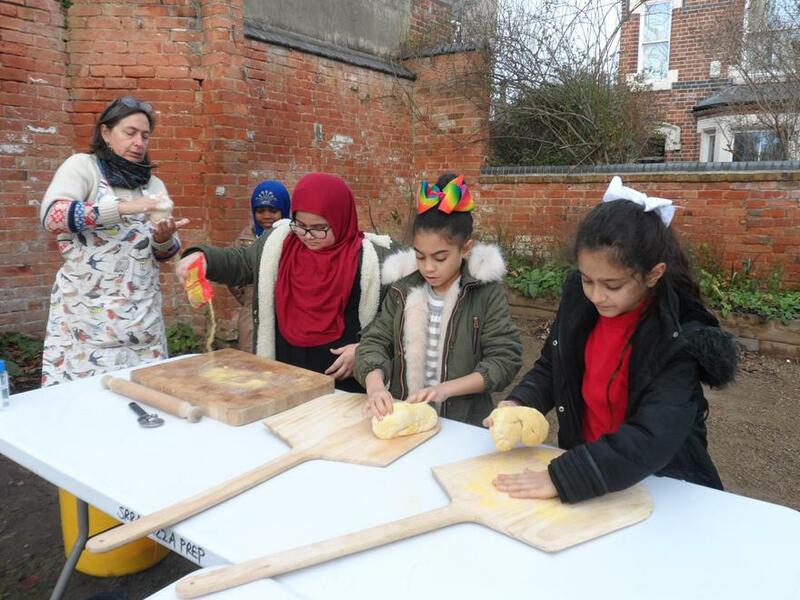 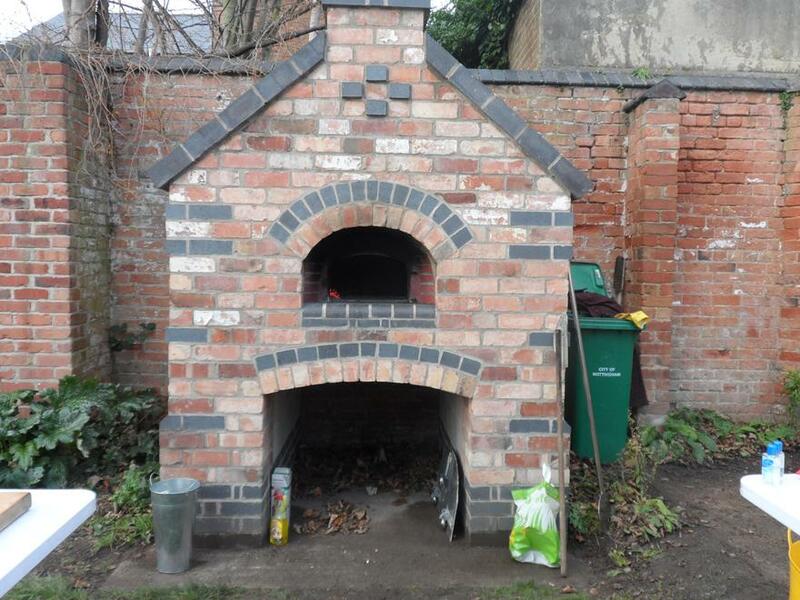 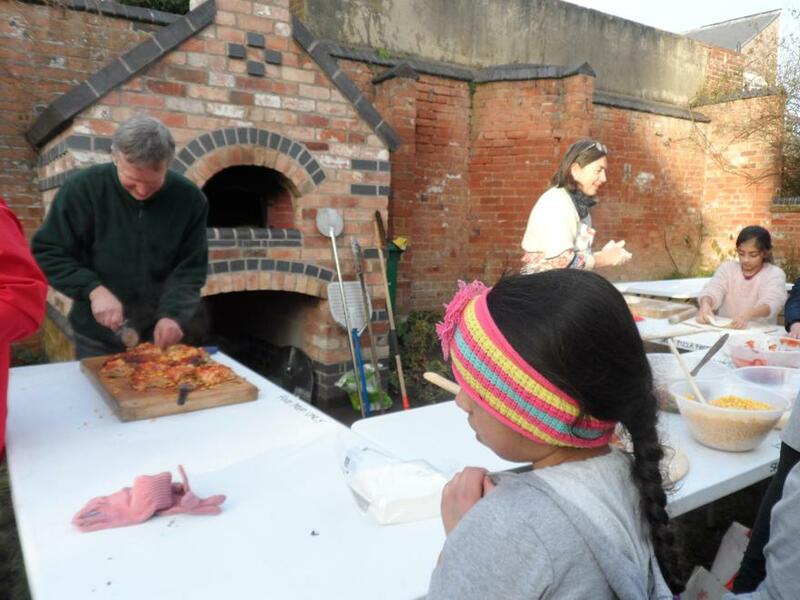 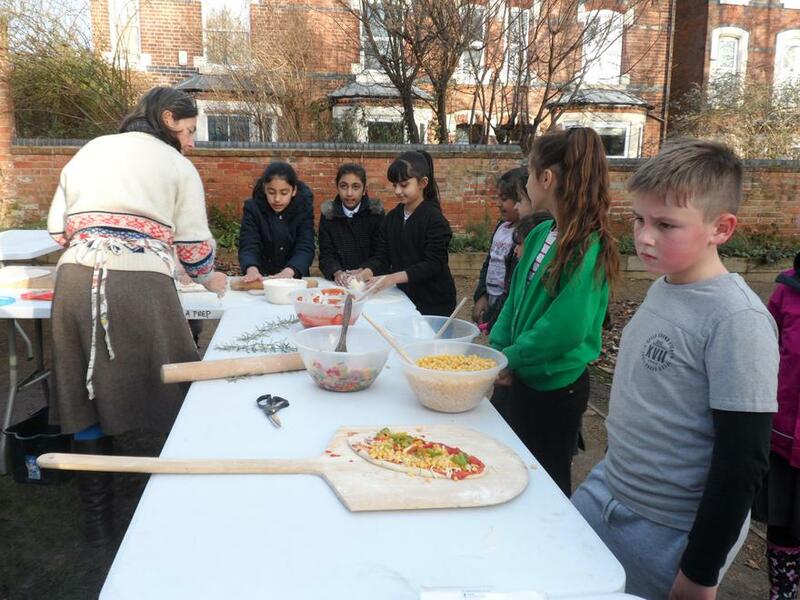 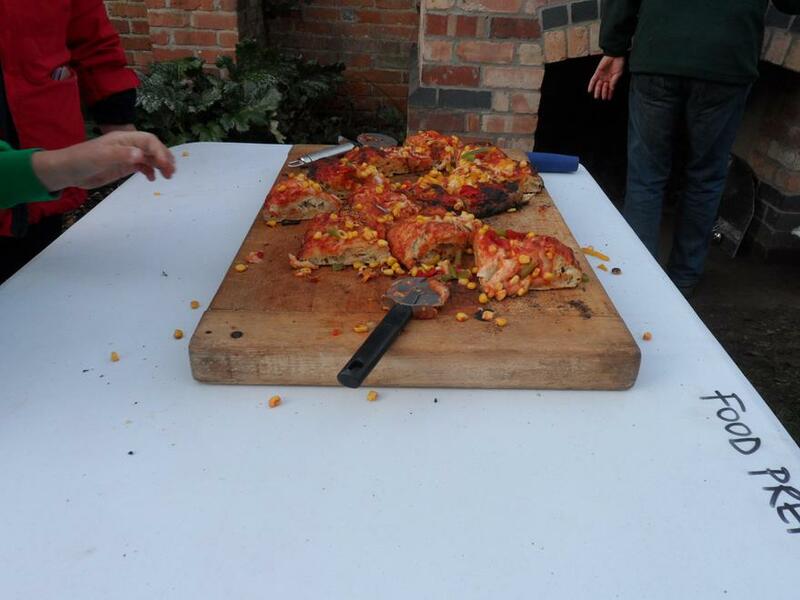 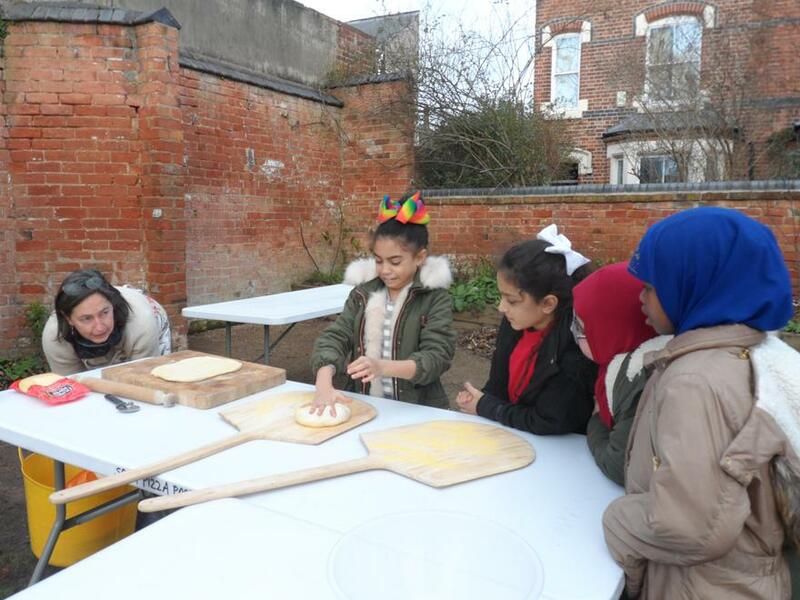 Perfect, that we should be utilising the local community to help further develop key life skills for our children. 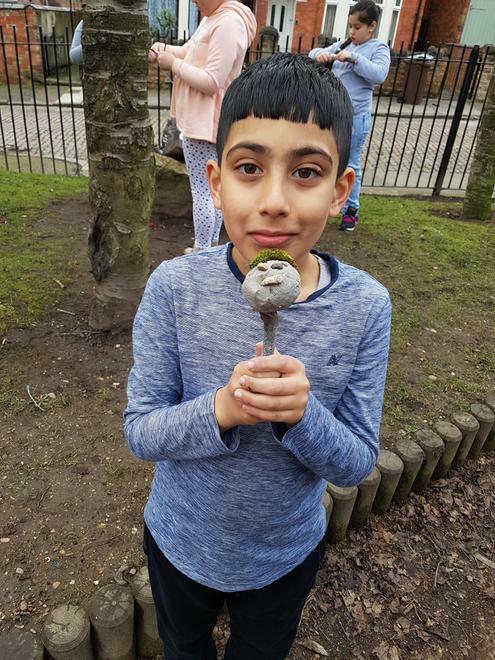 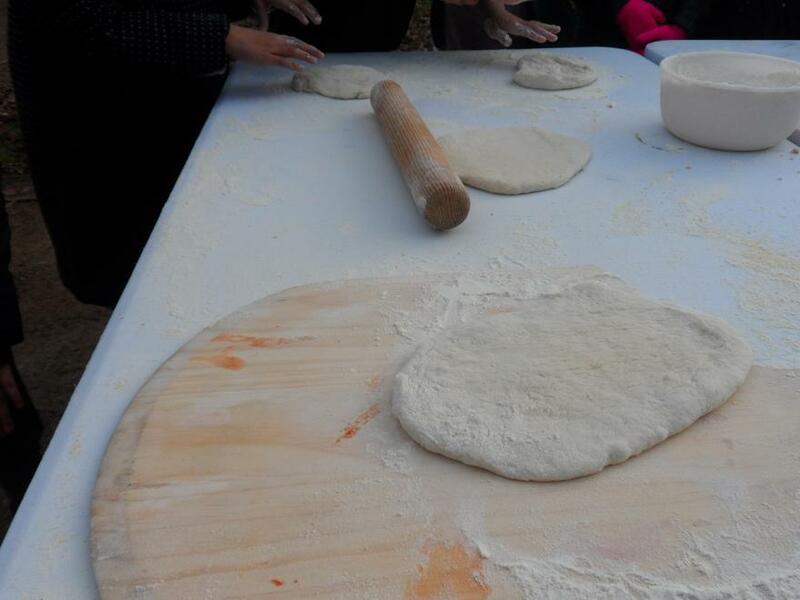 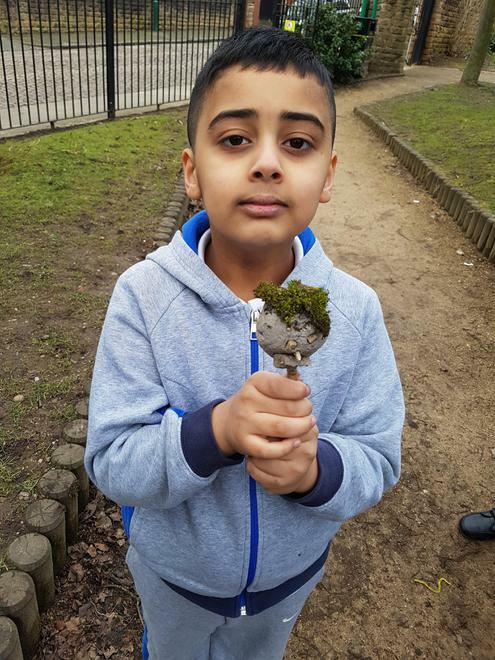 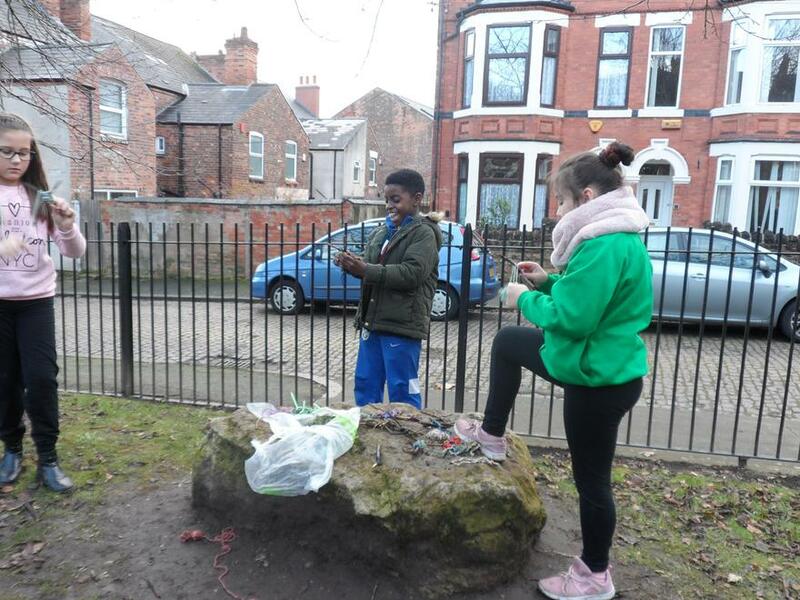 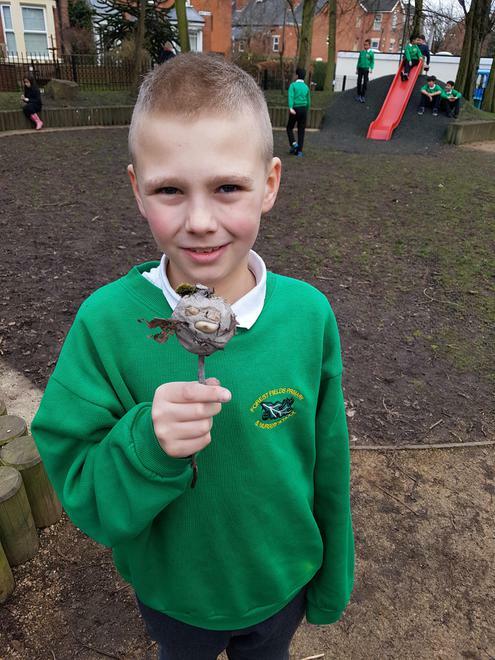 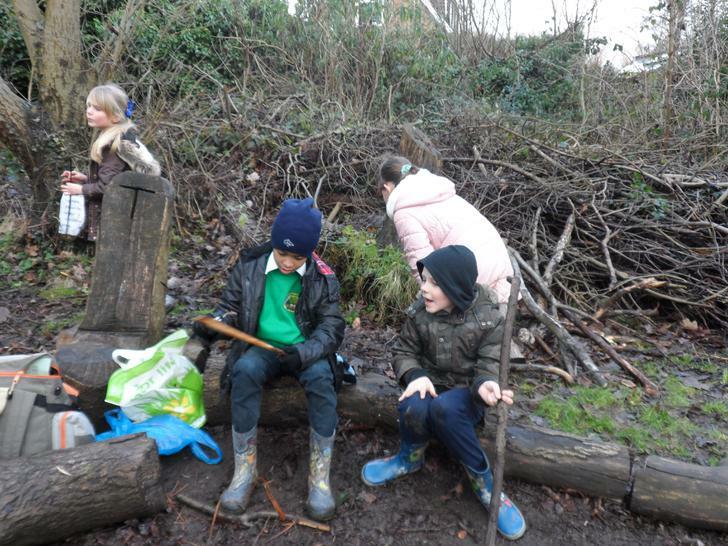 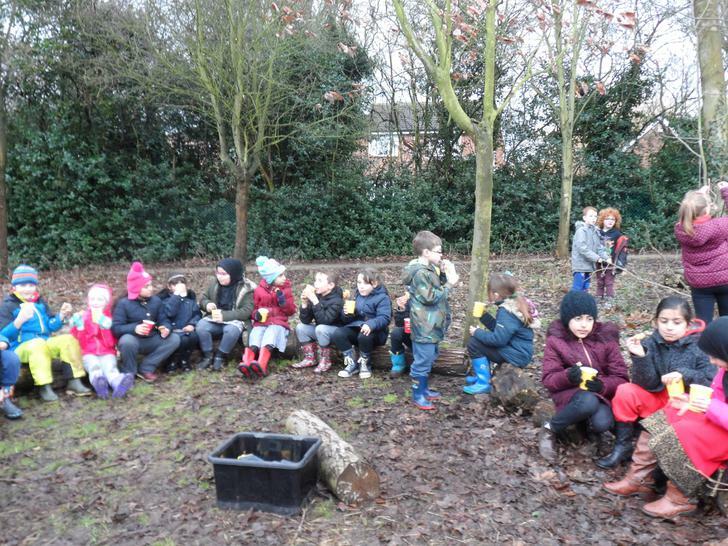 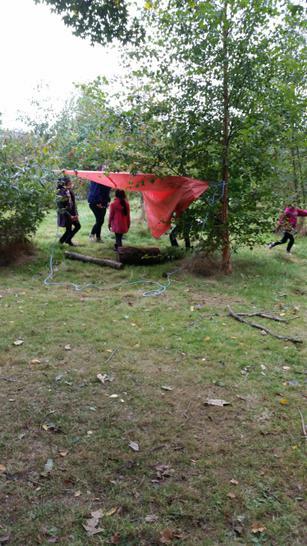 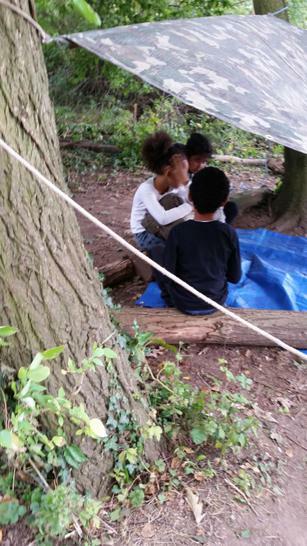 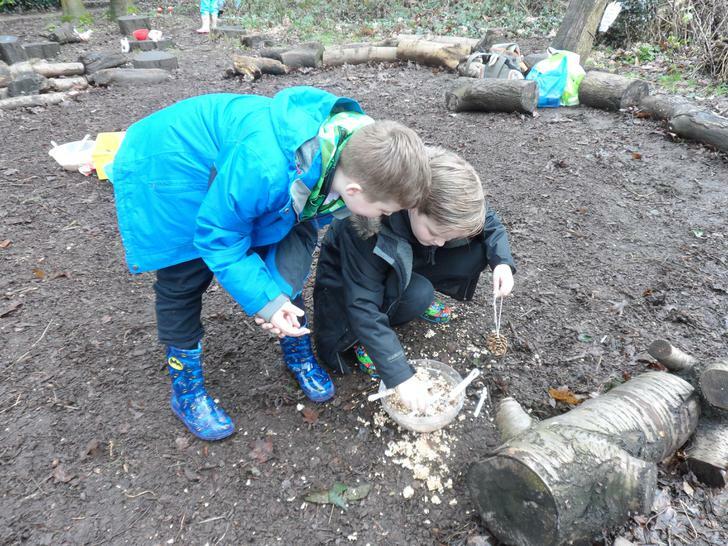 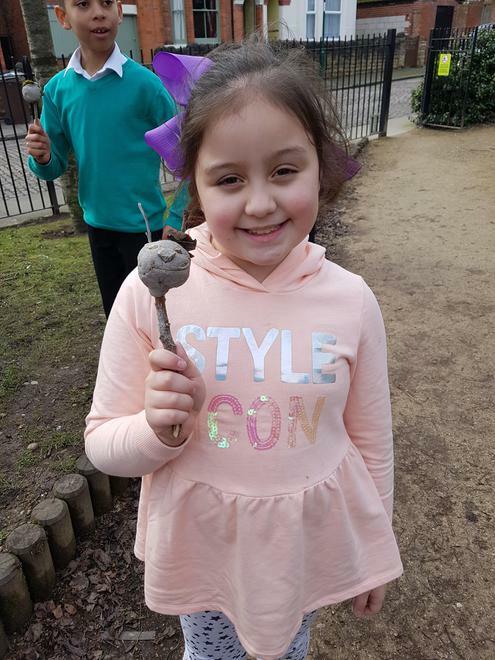 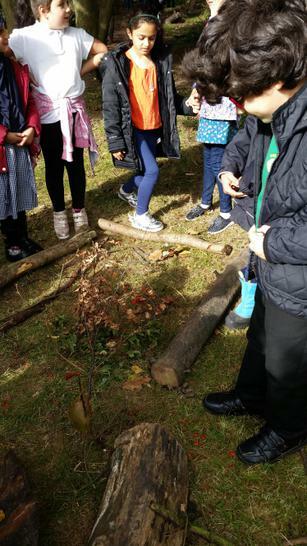 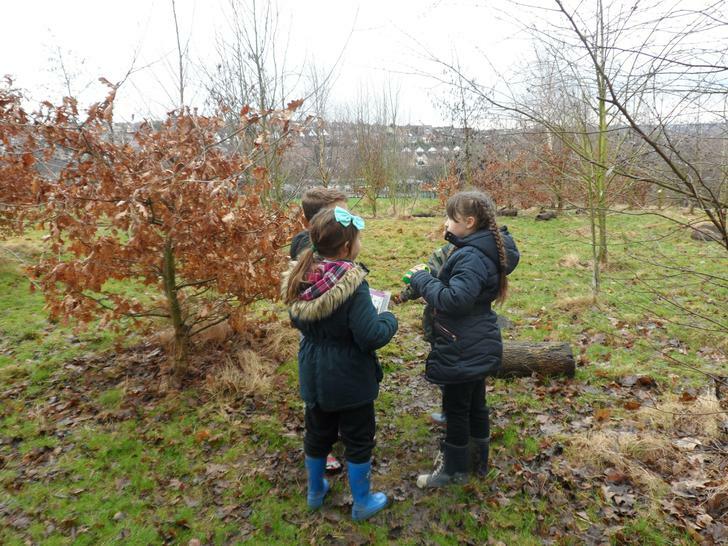 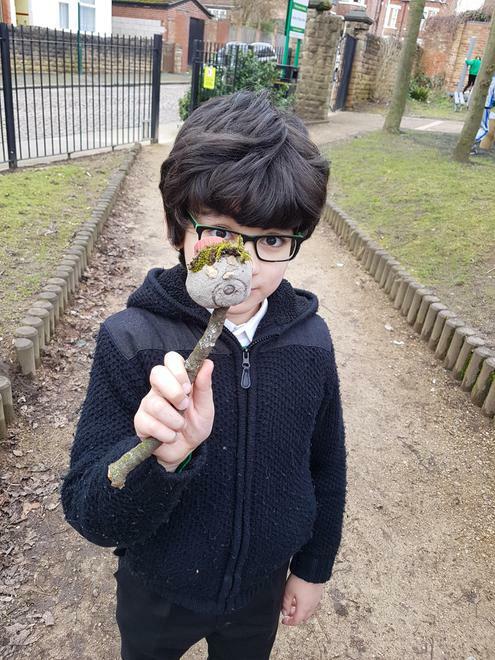 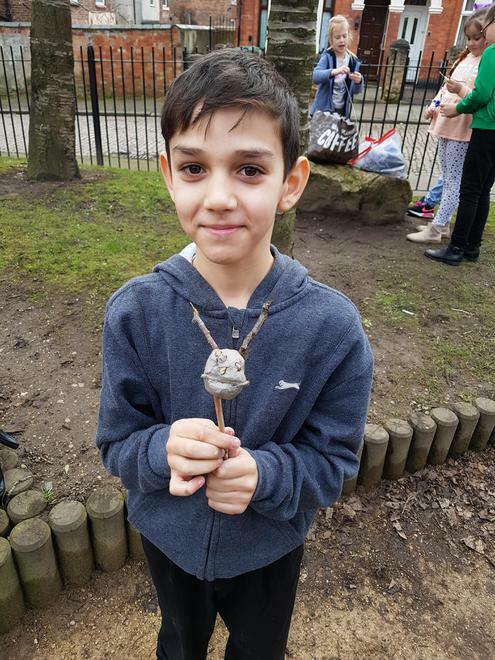 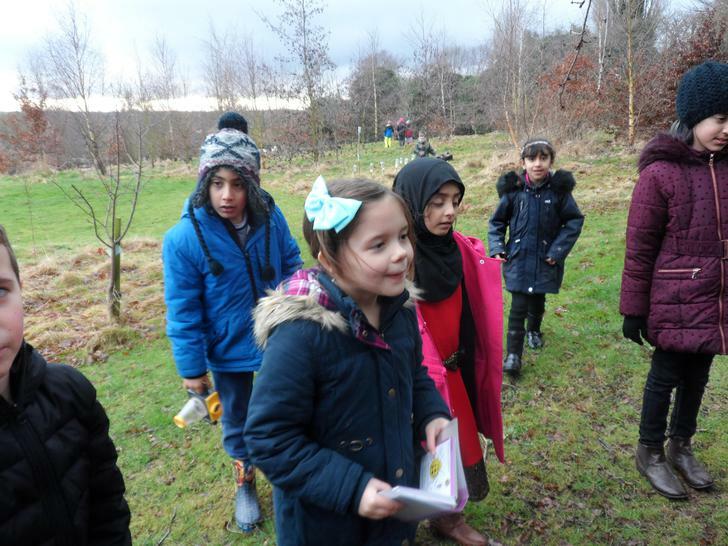 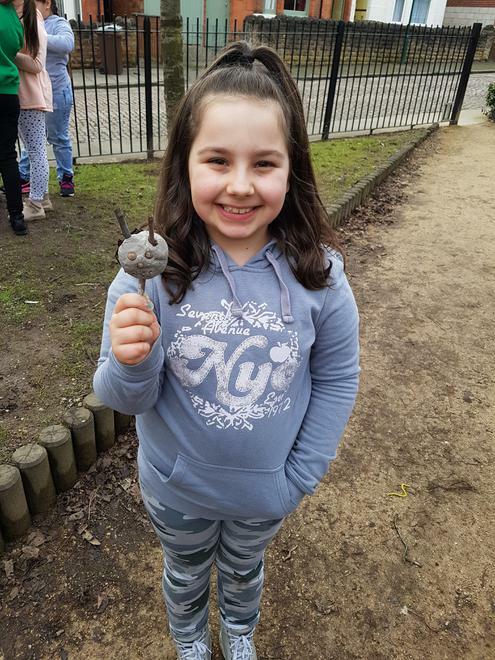 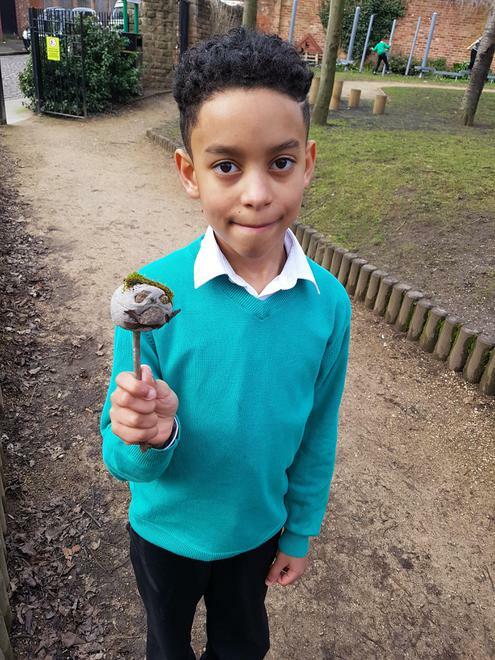 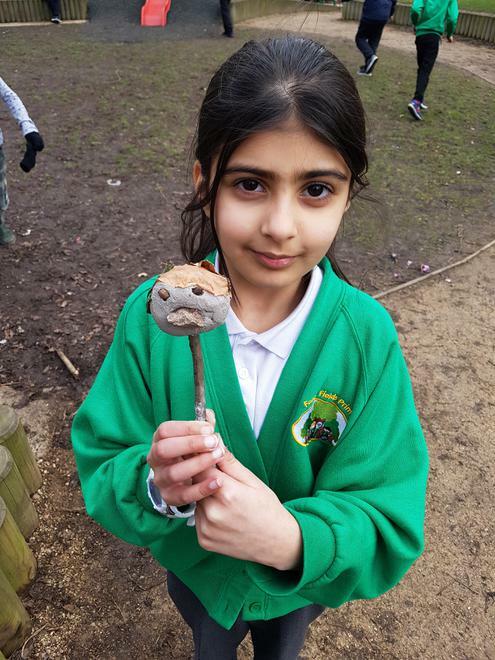 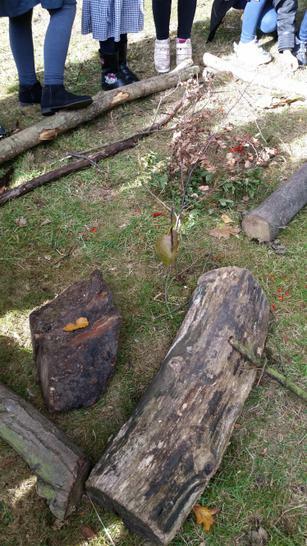 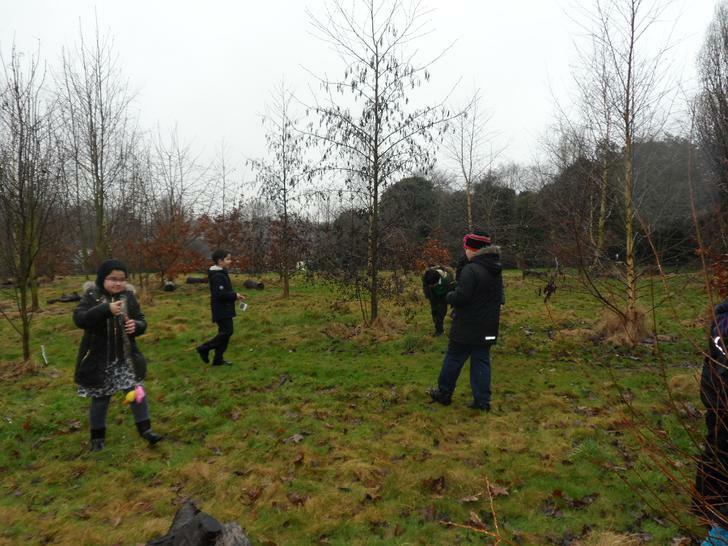 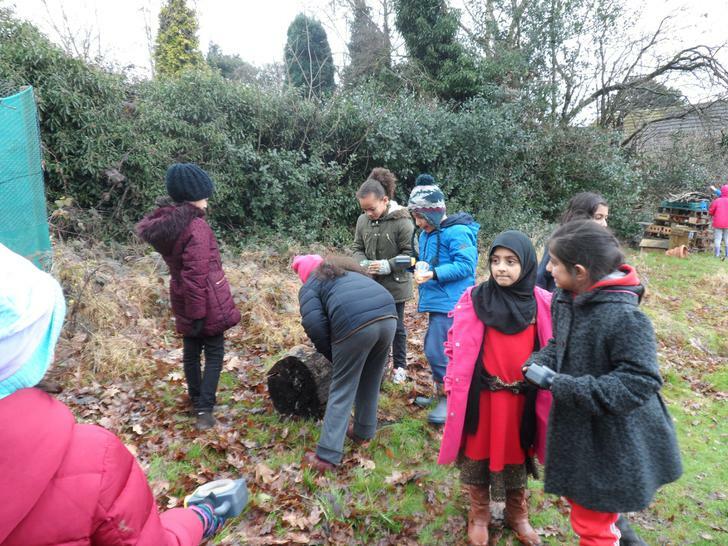 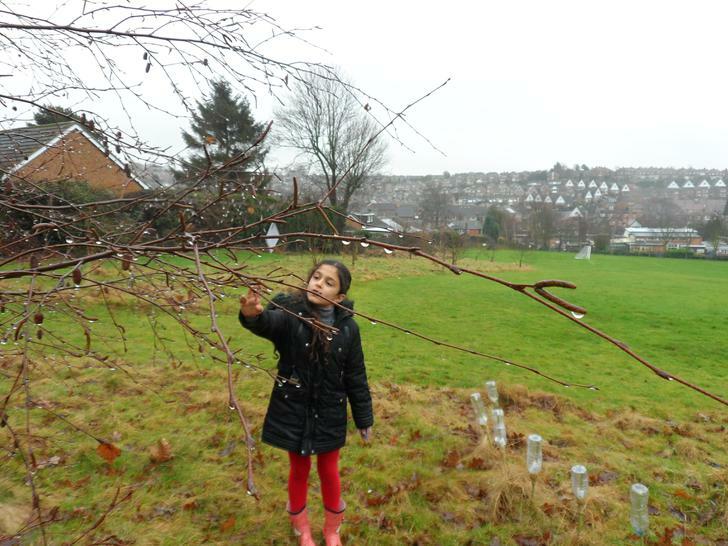 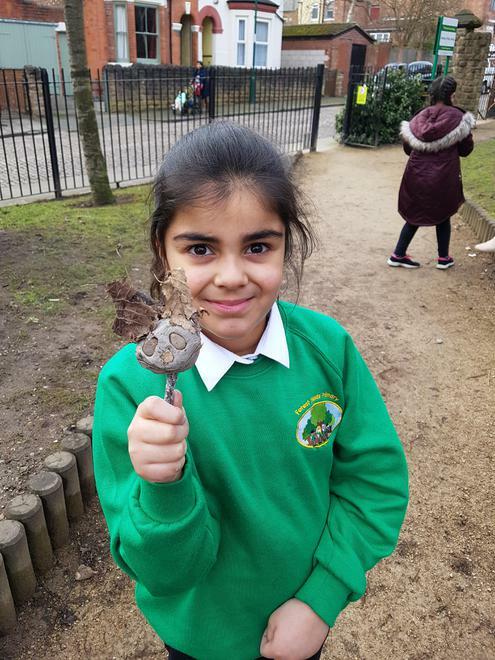 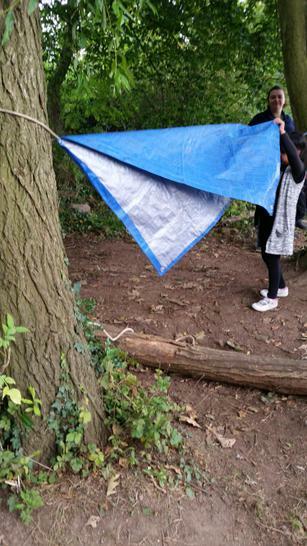 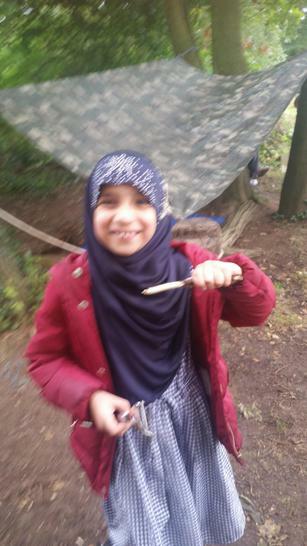 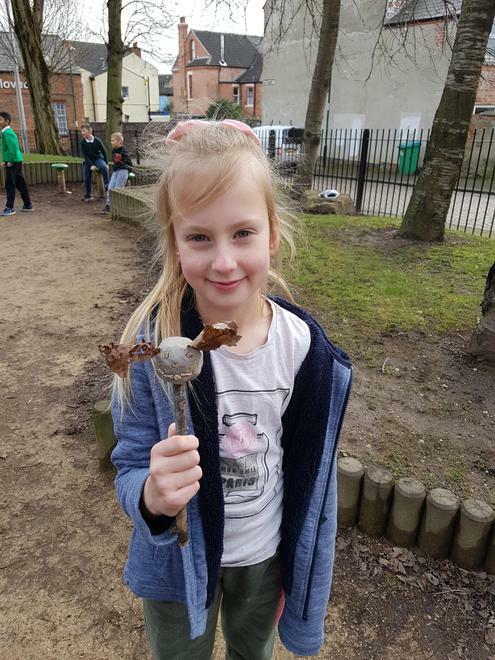 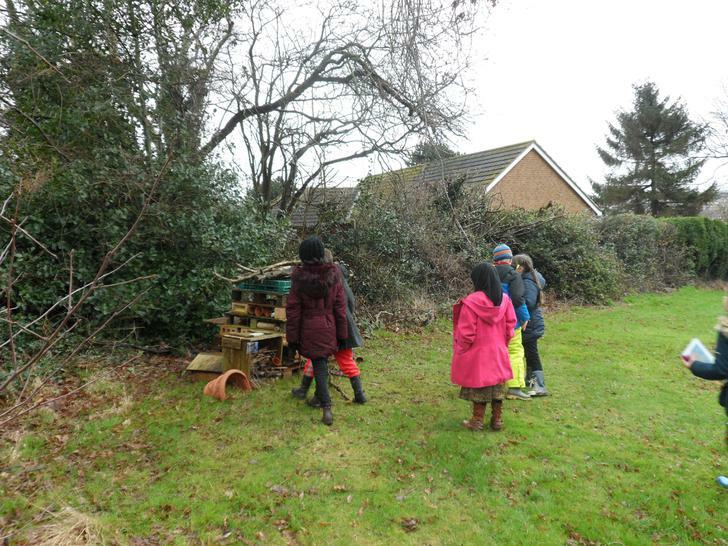 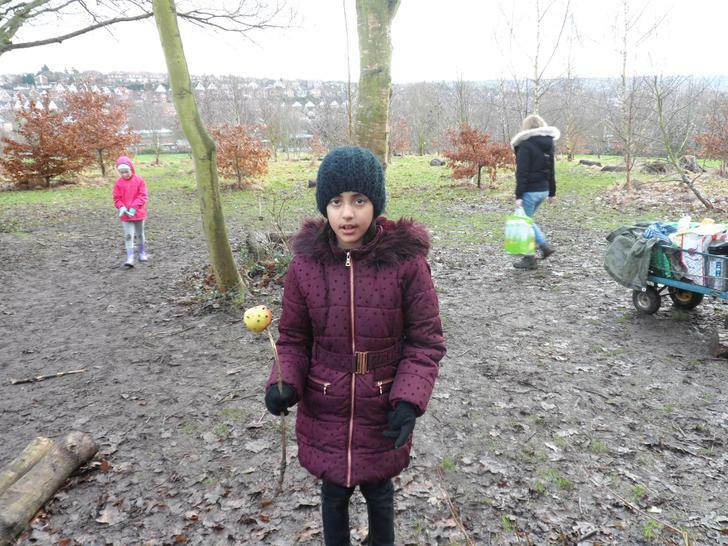 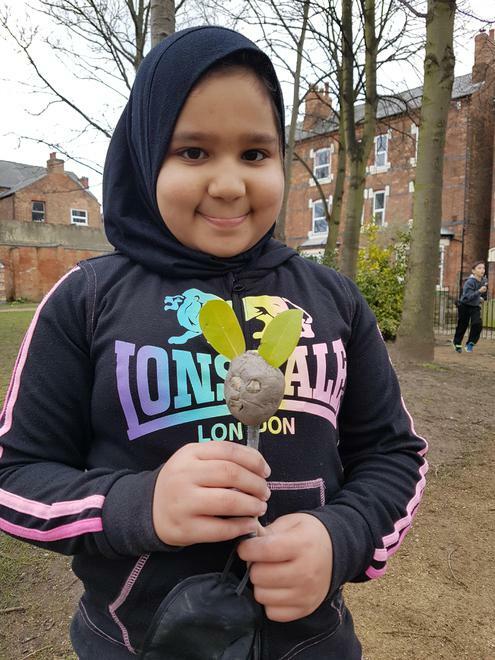 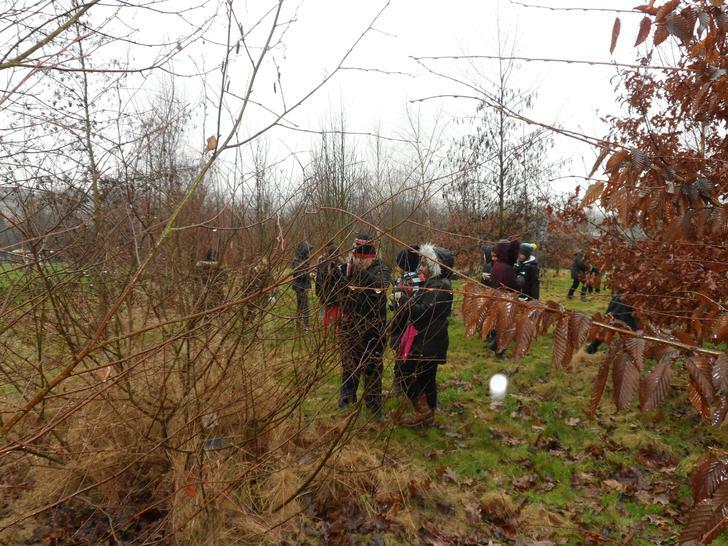 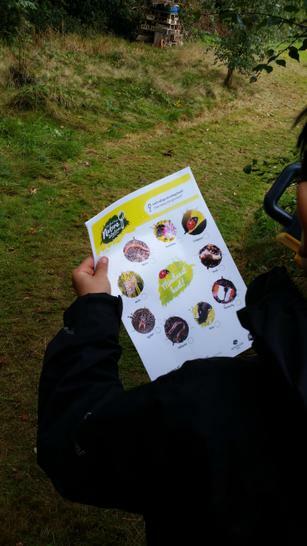 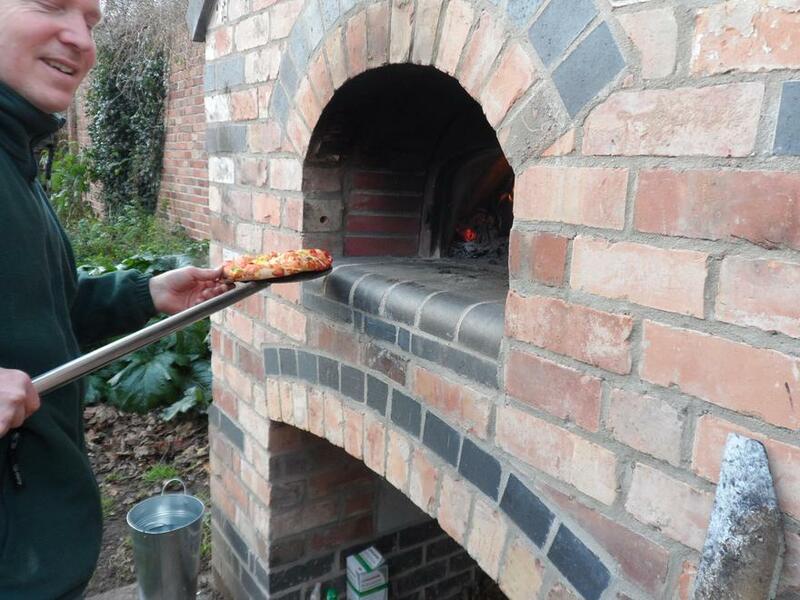 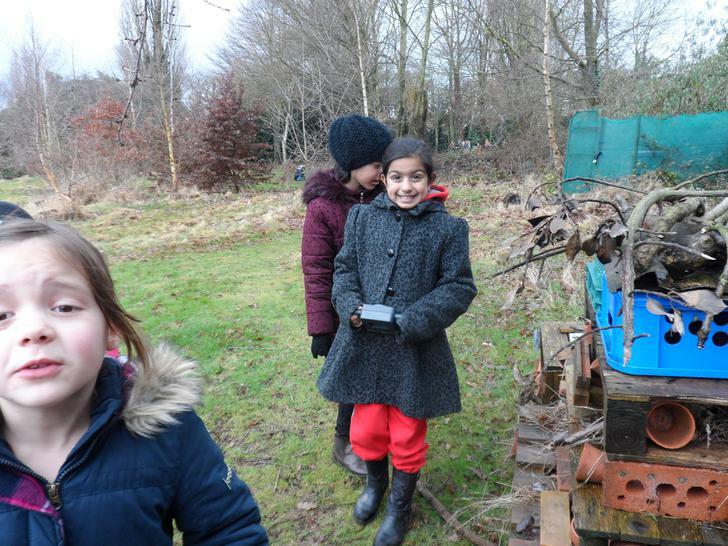 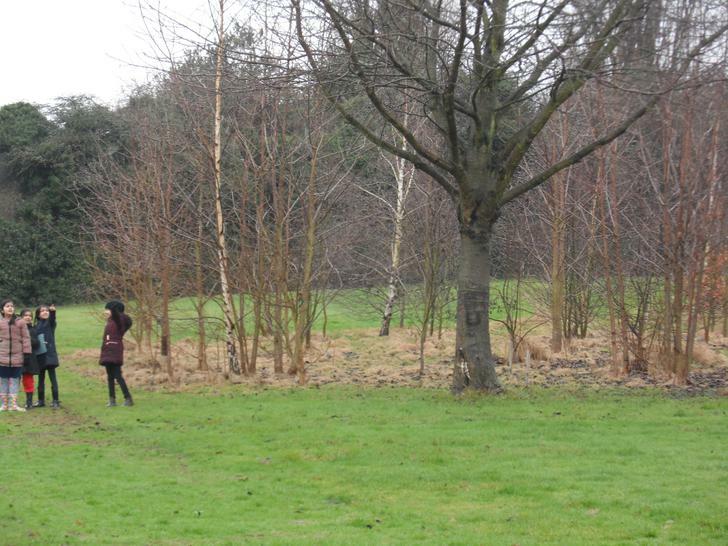 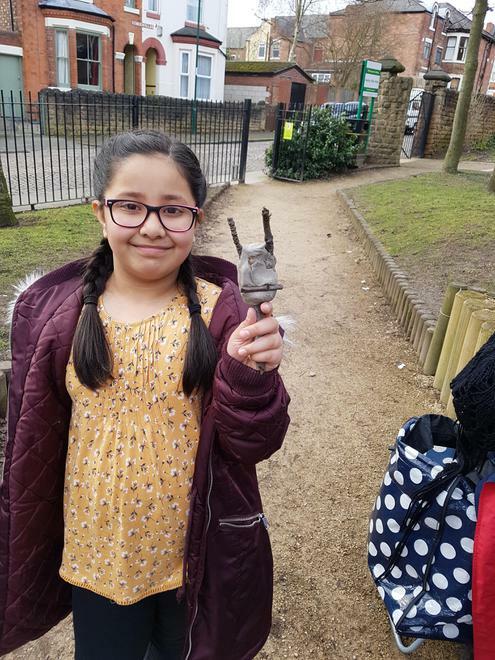 This page will be updated throughout the year with photographs and examples of children's written work that have been inspired by their Forest Schools experiences. 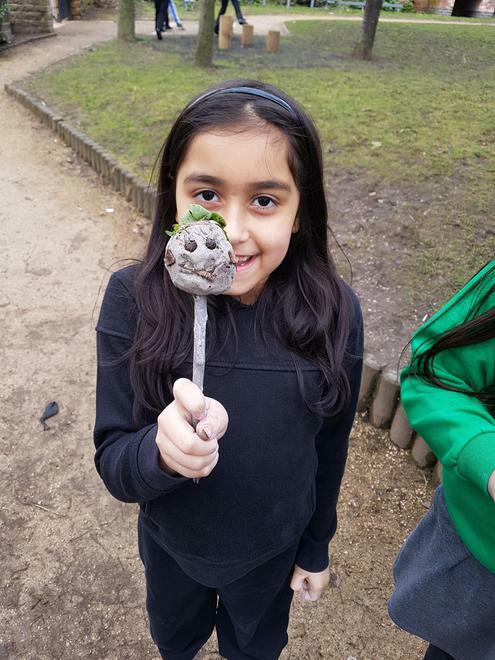 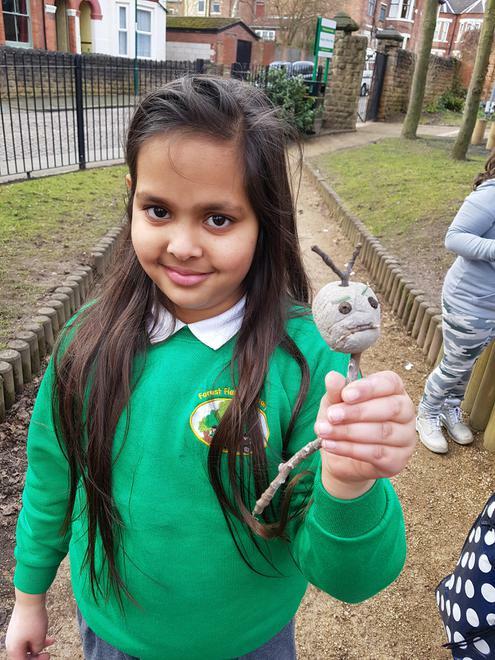 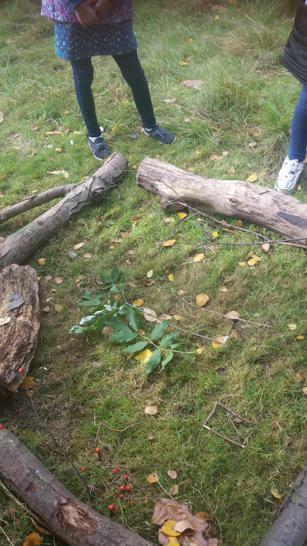 Today the children made Boggart models. 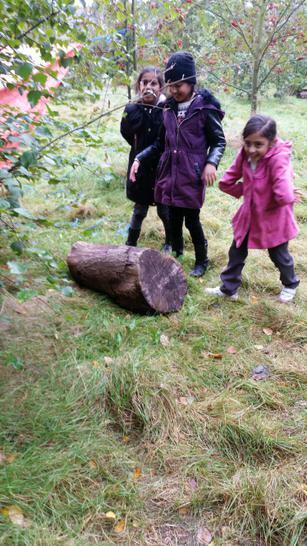 Boggarts are naughty beings that are mischievous around the house.